What do you do when you don’t want to be slow baked at home without air con on a hot summer weekend? 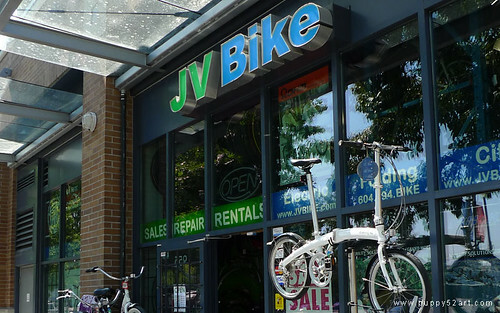 1) You go check out foldable bike at a bike store you normally don’t go to! Seriously tho, I had been having laptop trouble for a few weeks now, and just last weekend husband had to help me install a new hard drive (and restore all my stuff), as I heard some random ticking sound which is different from the normal ticking only last week. 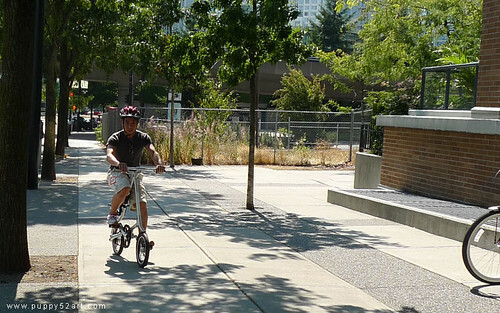 I swear, my friend pushes Strida like it’s a drug! He apparently rides it to work, about an hour each way thru park connections! 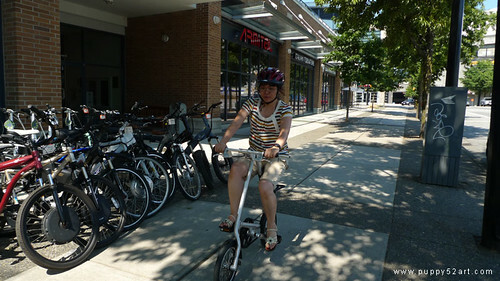 (Which is really cool, and even his wife has a Strida! ;P). 5) And of course my husband had to take some goofy photos (and a couple videos) of me wobbling around when I was testing the bike out ^^; It definitely felt like I was learning how to ride a bike again! Heheh, Cute bike, how much is it? WOAH! EXPENSIVE!!! Those things are tiny tho. moe bike? ^^;;;; and it was a forced upgrade unfortunately ^^; I rather spend the money on a dollfie body :P! 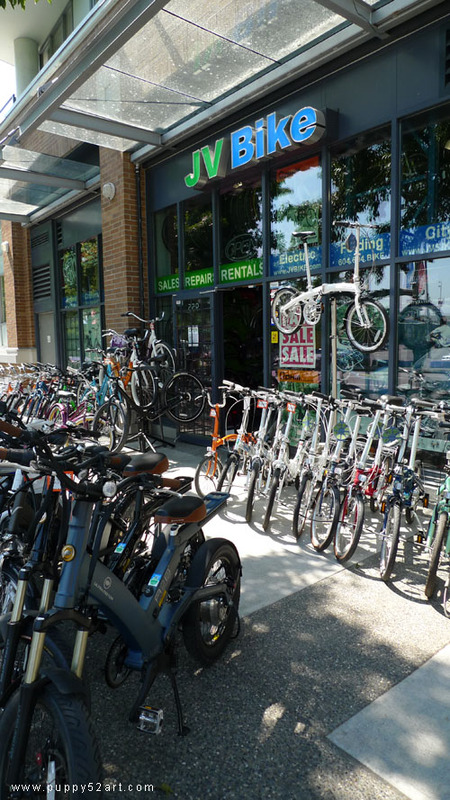 I think folding bikes are great. A lot of people ride them in my area and a lot of people who normally wouldn’t keep a full size bike have them too. 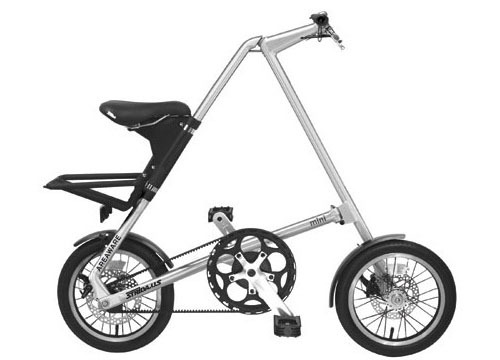 I personally prefer a traditional bike, but I’ve never seen a bike like the strida before. I love the video. When I first started riding a bike again, I was like that too xD I hadn’t rode a bike in over 10 years so it was like learning all over again! oh my gosh $850 XD. 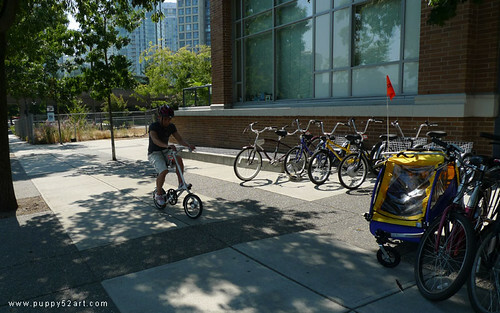 hmm…Imagine when riding this on the hill, you will fall over backward and then come back to original position. Safety feat. 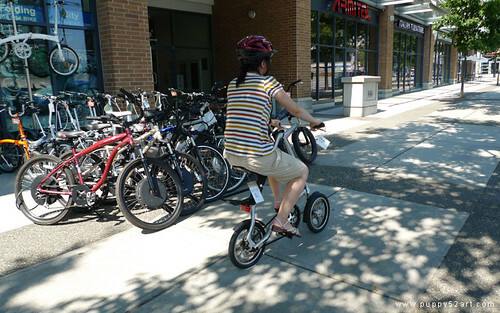 of this triangle bike.